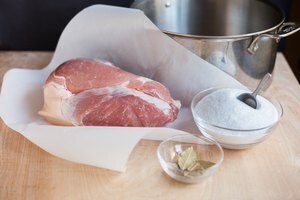 Known as “the other white meat,” pork offers a healthy option to people who are tired of red meat and poultry. The USDA’s Economic Research Service puts per capita pork consumption at 50 pounds per person per year, making it the third most popular meat in the United States. 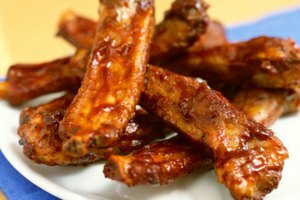 Sweet flavors enhance the mild taste of pork, and bold flavors offer a welcome contrast. Use your vegetable side dishes to bring these flavor enhancements into your next pork roast dinner. Root vegetables have a high starch content that becomes slightly sweet when roasted. Since pork pairs well with sweet flavors, roasted root vegetables work well as an accompaniment. 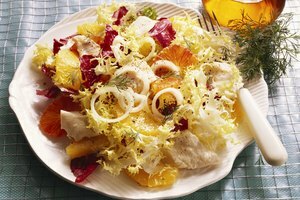 Peel some carrots, turnips, parsnips and rutabagas, cut into similar-sized pieces and coat with a bit of oil. Place the vegetables in the roasting pan with the pork roast, season with salt and pepper and cook according to your recipe’s directions. Add some minced garlic or shallots and a few sprigs of rosemary for a slightly different flavor profile. 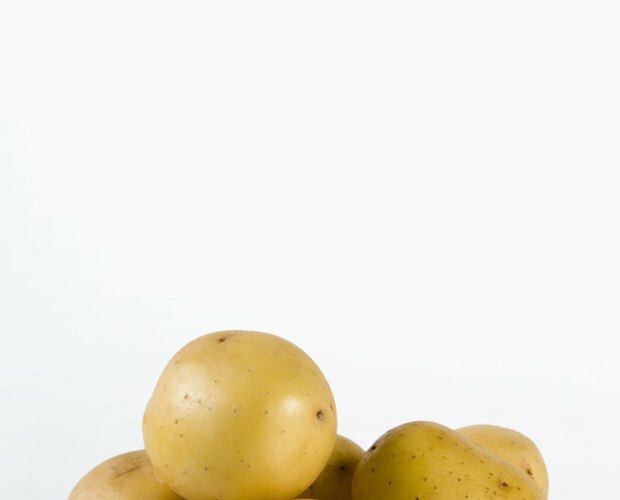 Although often mistaken as root vegetables, potatoes are part of the tuber family. Simple potato preparations, like mashed, baked or roasted, pair the best with the pork. Use russet or sweet potatoes for a side dish that is sure to impress. New or fingerling potatoes pair well, and are best prepared steamed or roasted. 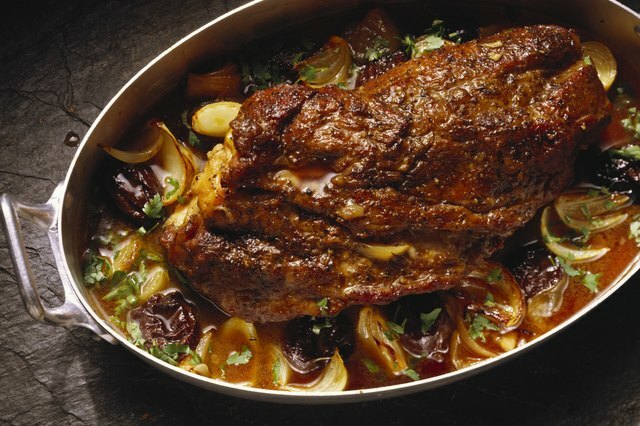 Roasting allows the potatoes to soak up some of the fat and flavor of the pork during the roasting process. 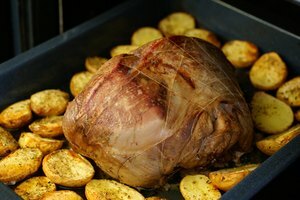 Peel the potatoes, cut into 1-inch cubes, season and place in the bottom of the roasting dish, stirring occasionally, until the pork roast is done and the potatoes are tender. Sauerkraut made with cabbage makes a surprisingly good accompaniment to pork dishes. The tanginess of the sauerkraut provides a welcome contrast to the mild taste of the pork. Add a side dish of baked apples or applesauce to provide a bit of sweetness to the mix. 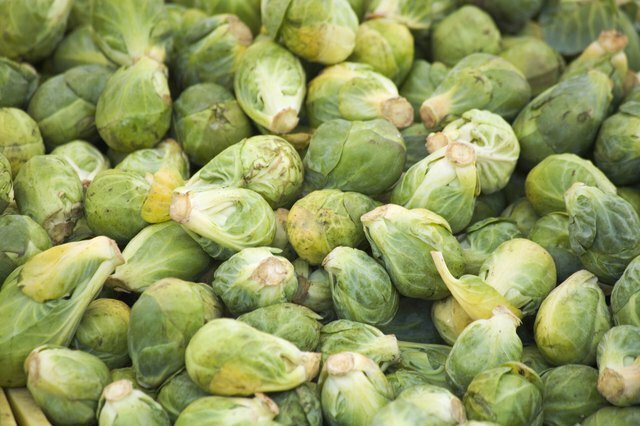 Like potatoes, brussel sprouts can be prepared several different ways to accompany your pork roast. For a simple and tasty preparation, clean the brussel sprouts, season them and toss them in the roasting pan with the pork. 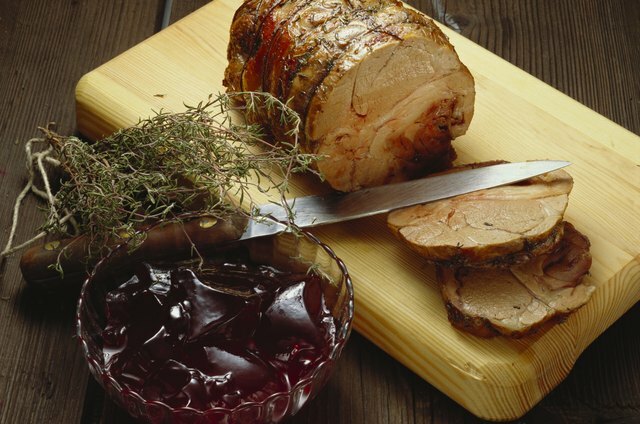 If prepared properly, spinach also makes a good partner for your pork roast. Saute the spinach lightly with some pieces of apple and cranberries, or mix in a salad with orange segments and a citrus dressing. 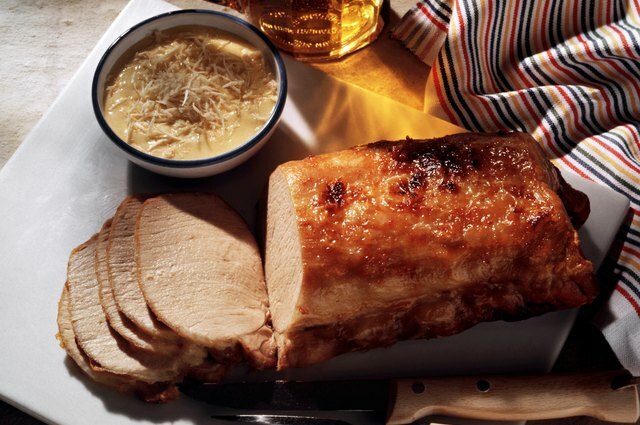 Pair onions with your pork roast to create a tantalizing flavor combination. 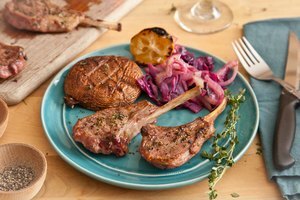 Prepare some red-onion marmalade or chutney, season and roast some leeks, or caramelize some Vidalia onions to add a little tang to your pork dish. Be sure to add some sweetness to the dish by using fruits or coating the pork in brown sugar or honey to fully round out the flavors.